With the start of the new year and JP Morgan next week, it’s time to start planning your 2017 life science capital investment campaign. Here are some great connections for those in the Midwest looking for funding and business expertise. 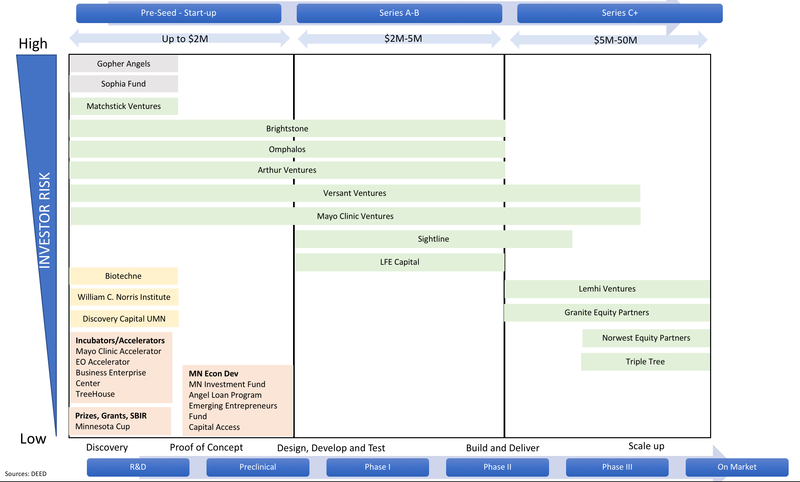 For scientific entrepreneurs and others with a great idea who need infrastructure and business experience to get off the ground, look to organizations like Treehouse, Invenshure and BioMotiv. Both are investing and developing a portfolio of companies, with all the infrastructure including wet-lab space, required for life science companies to get a start here in the Midwest. For those who have alr eady launched their company and are looking for their initial capital investment, Gopher Angels in Minnesota has created an effective group of high-net-worth individuals who have invested in more than eight companies in just a few years, providing anywhere from $50,000-$1 million. And while other sources of local capital investment are not plentiful, here is a longer list of those who provide money and resources by stage. 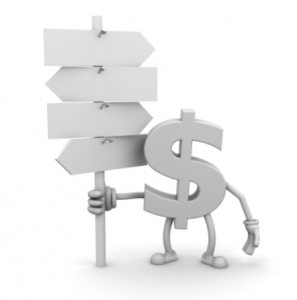 Keep in mind that depending on what area of life sciences you are in, you may need to look outside the state for the capital investment you need. 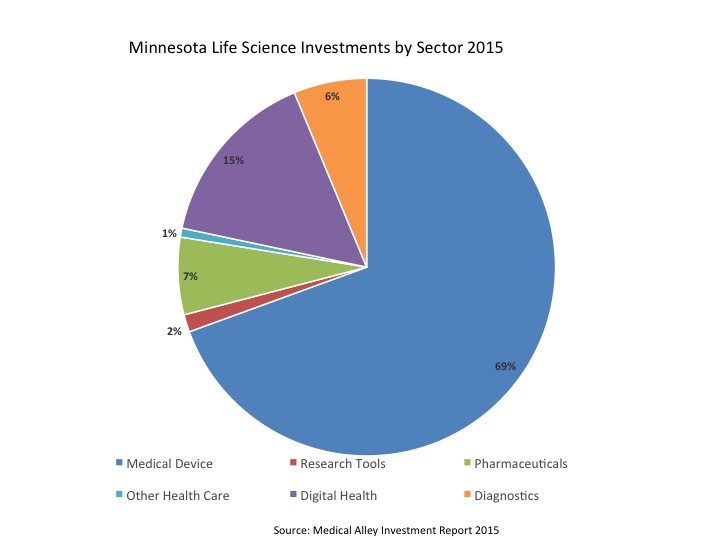 Minnesota still plays to its historical strengths in the medical device and healthcare industries, and capital investment is screwed heavily to those areas. 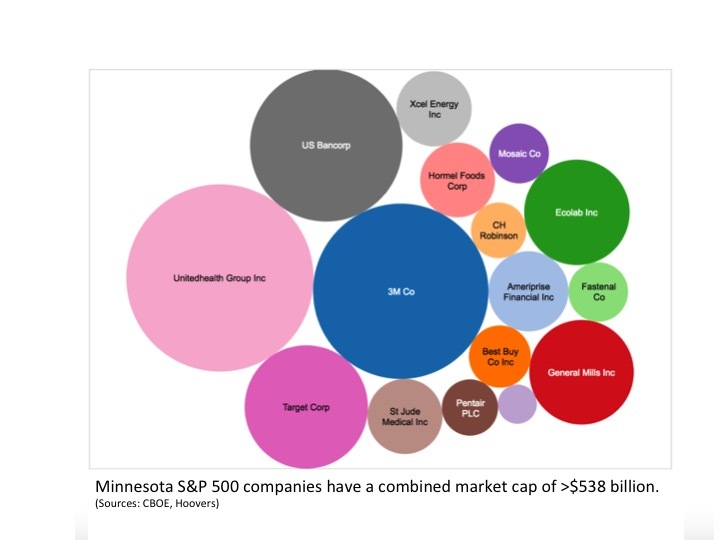 While it’s true we do not yet have the deal flow in the Midwest that you will find in Boston, our strength in Fortune 500 companies per capita, new sources of capital investment and companies, and local strengths in a challenging entrepreneurial ecosystem puts Minnesota on the map of places to watch.